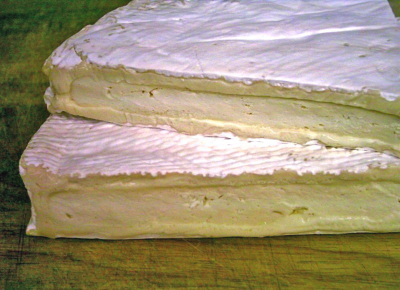 E.g., Brie de Meaux with crusty baguette, fresh strawberries and Champagne. 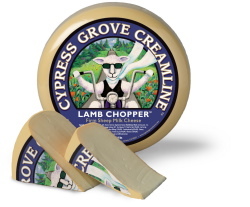 One of the most exquisite and memorable cheese and wine pairings that I have ever experienced is the one that occurs between wines that are made from the Chenin Blanc grape and a little sheep milk cheese from Switzerland – the rare and distinctive Flixer. 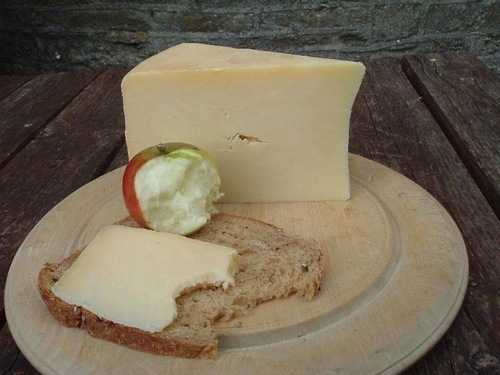 This cheese is related to the better known Alpine style cheeses such as Appenzeller; this cheese is cooked, pressed, and it receives several washings to enhance its savory flavor profile. I've tried a great cheddar cheese sauce. It has a great taste with a mild heat. The name of the sauce is Cheddar Cheese & Chipotle Salsa Spread by Zaaschila. 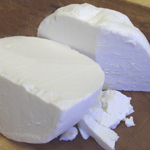 Blue cheeses are originally a product of the environment in which they were ripened. 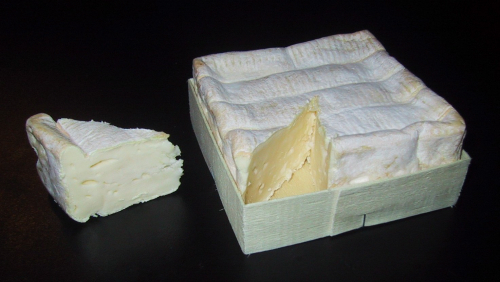 In the case of Roquefort, the Roquefort caves in which the cheese was stored were teeming with Penicillium roqueforti.